Change your office from the four walls to the open ocean. 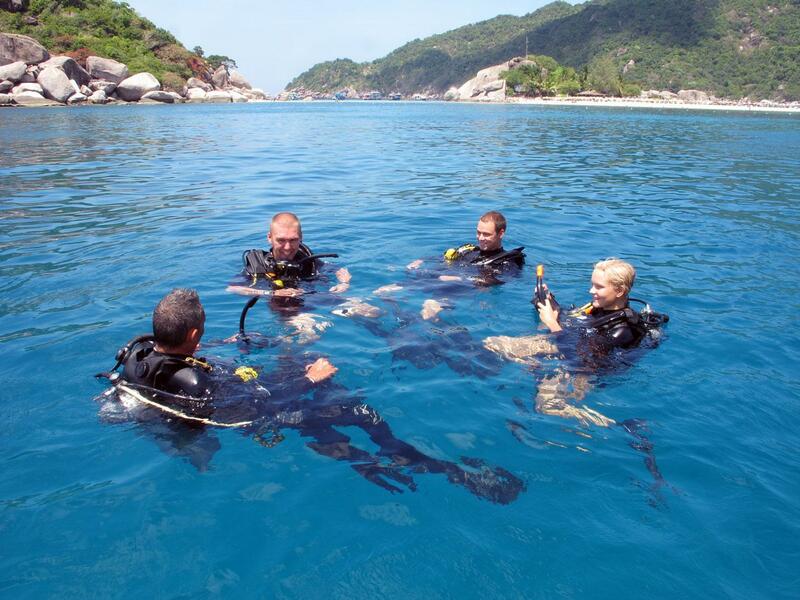 Teach new people the skills and knowledge they need to become divers! 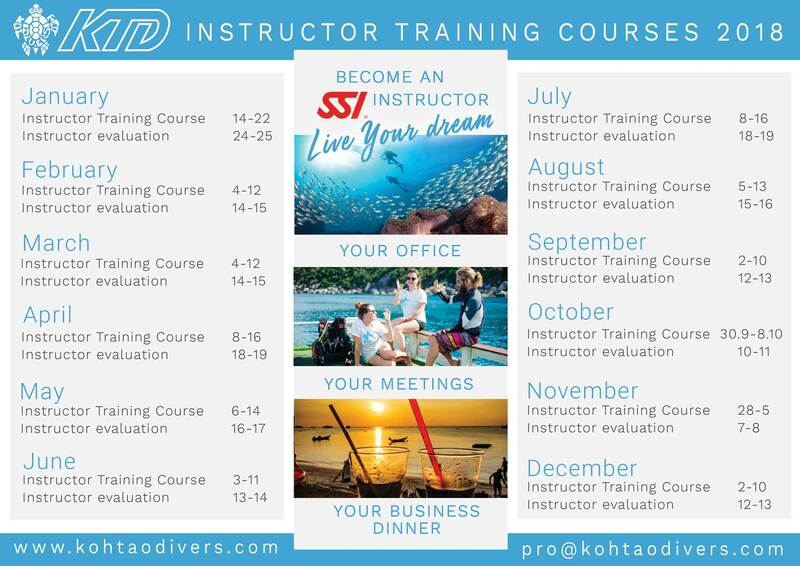 The Instructor Training Course (ITC) focuses not only on the teaching aspect of being a scuba professional, but also on the diving industry and the retail side of things. The instructor's mission is to create inspired divers, who will go on to enjoy their new hobby no matter where they travel. Our mission is to give you the tools to make that happen. We use the SSI online study materials to the fullest extent, and on the ITC you will work together with our instructor trainers to get your skills, both in and out of the water, up to a professional level. Interactive workshops and hands-on practice sessions combined with the latest in dive theory will equip you to become one of the most hireable dive professionals. After the ITC you will be able to teach all of the entry-level dive courses, and the Stress & Rescue, Perfect Buoyancy, Nitrox, and Dive Guide specialties. For more specialties, we can arrange seminars or co-teaching to upgrade your status to Specialty Instructor. Contact us for your personalised course package! 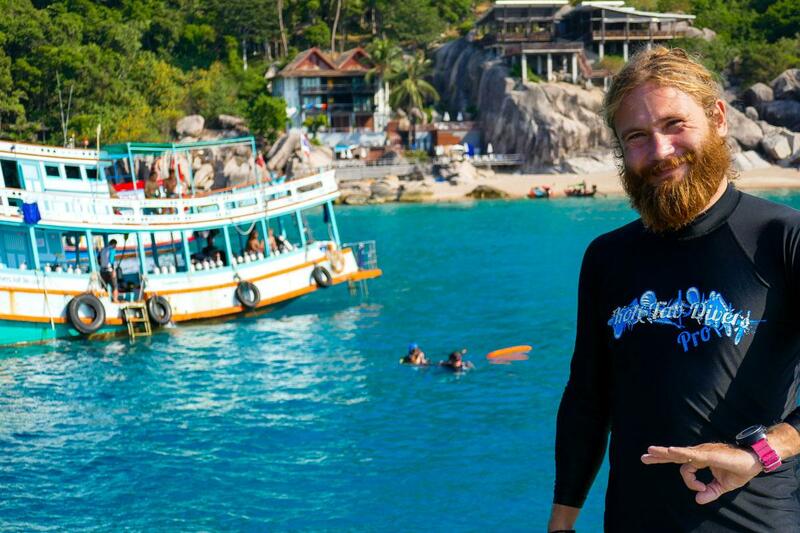 We can tailor your courses so you will be able to participate in the monthly Instructor Examinations held on Koh Tao. Professional courses includes DIAMOND version online training materials. 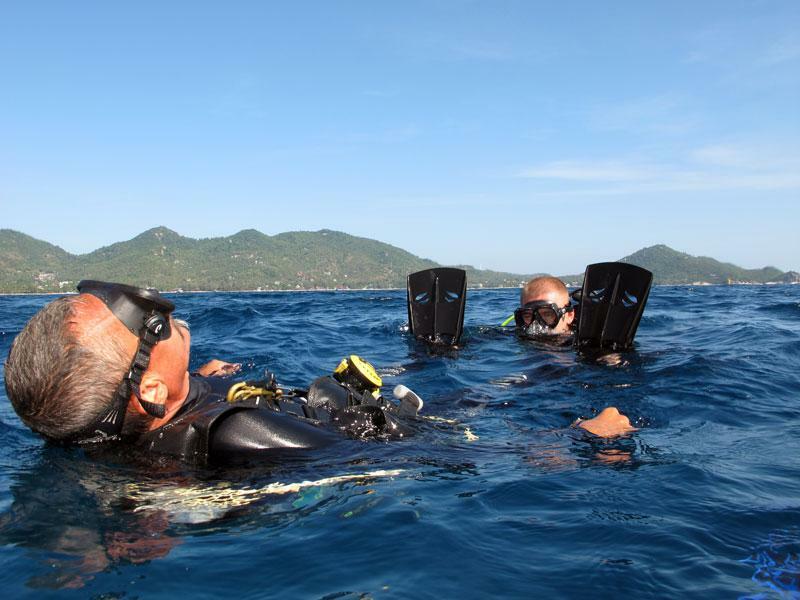 Go Pro with Koh Tao Divers! Upon booking you are required to pay a deposit of 5.000 THB.